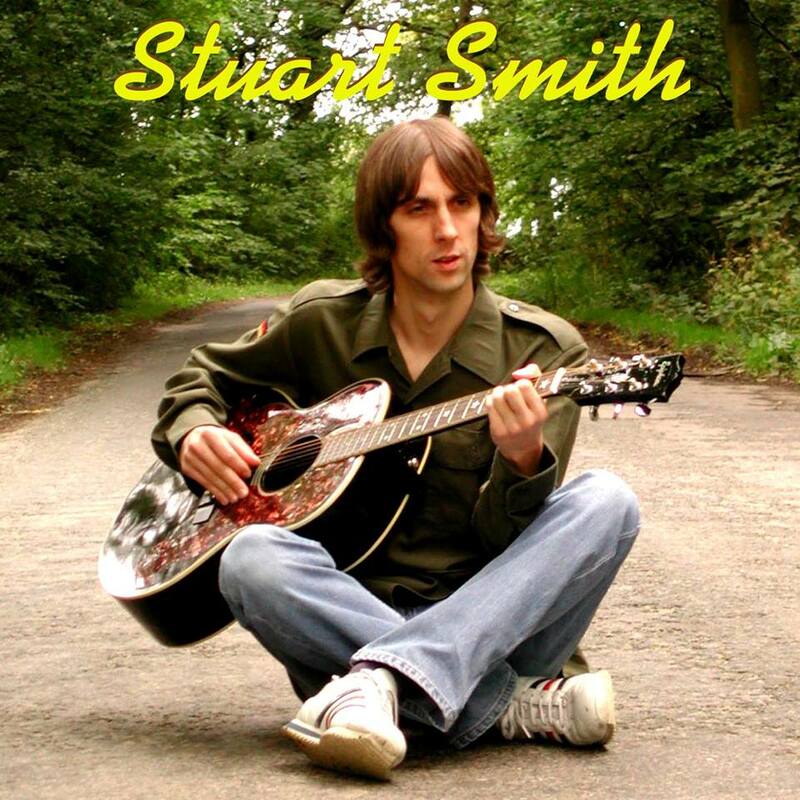 Stuart Smith has made a great impression on indie folk/rock ears! In the tradition of great singer/songwriters like Chris de Burgh and those in the same category, Stuart Smith has carved his own distinctive style which will attract hordes of fans! His tunes go down easily like expensive Irish whiskey. There is that sunny vibe in all his recordings. 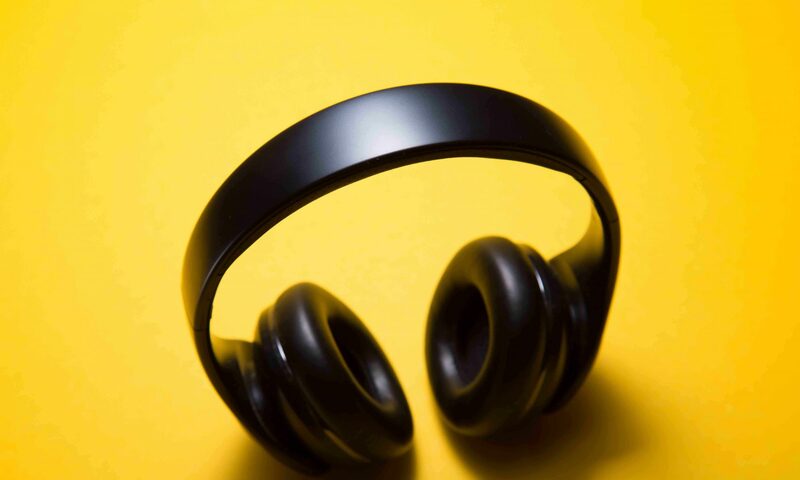 This is pop music with leanings on blues, folk and acoustic rock. He is from Leeds and his press photo reminds me a bit of the young Liam Gallagher. He has a mellow voice and is fond of incorporating vocal harmonies. That latter style is exactly what made his tunes captivating: half Beach Boys and half British folk but with a very 2014 freshness. There is not much to write about Stuart Smith for now as he is just uploading the materials he recorded and making rounds in social networks. But I know there will be more of him soon as he is very promising with regards to his material. Stay tuned! Click each of the links below to listen to his songs.